As the old adage says, "What you don't know can and will hurt you." In the world of international adoption, this may be especially true. 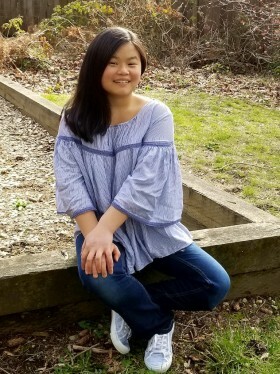 For 12 years, The RainbowKids.com Adoption Advocacy Website has advocated for special needs and waiting children by the use of a photolisting, waiting child newsletter, email lists and community groups. 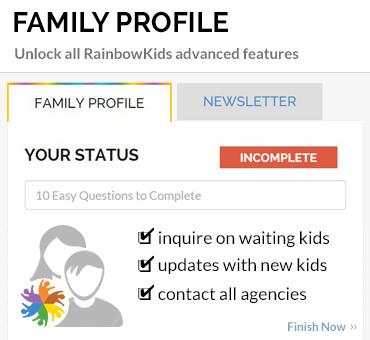 Although it is impossible to meet, screen or endorse any particular adoption agency, the website does feel a responsibility to adoptive families and therefore has a strict policy allowing only licensed Adoption Agencies, who are watched over and accountable to state and federal authorities, as well as adoptive parents, to advertise on RainbowKids and/or photolist children. It is then imperative to any potential adoptive parent to thoroughly research the licensed adoption agencies before pursuing the adoption of any child. Unfortunately, these safe-guards are not shared by any other large adoption website that features photolistings. 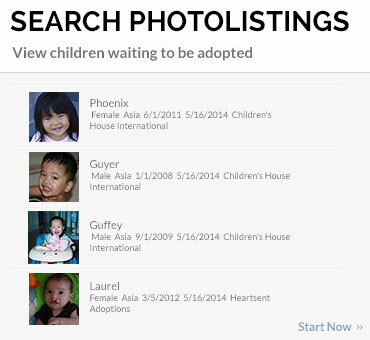 "Yes, adopting a child is in every way a 'look before you leap' endeavor," says Martha Osborne of RainbowKids.com, the largest international photolisting of children. "But does that mean we should disregard the needs of these families who are touched by the online photos of children? Absolutely not. 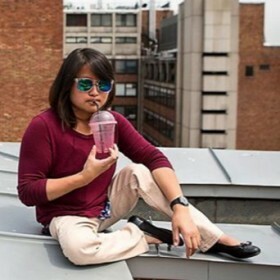 As an adoptee, adoptive mother, and child-advocate, I am appalled to see a total lack of self-policing by other websites that photolist children. It's a huge responsibility to advocate for these kids, but one that must be carefully and respectfully done for both the children and families." Others in the adoption community seem to agree. After Vietnam closed to adoption (Vietnam has since re-opened as of 2007) due to a baby-selling scandal involving facilitators operating out of the US, Trish Maskew, executive director of Ethica, a nonprofit outfit that advocates for better international adoption laws, commented, "Your neighborhood health club is more heavily regulated. The industry allows unlicensed facilitators to work without oversight. The U.S. government refuses to act, and consumers walk into this blind." Potential adoptive families need to understand the difference between an Adoption Agency and an Adoption Facilitator. Adoption facilitator definition: An unlicensed for-profit company providing adoption services. Adoption facilitation is illegal in 20 states and is strongly discouraged to adoptive families. 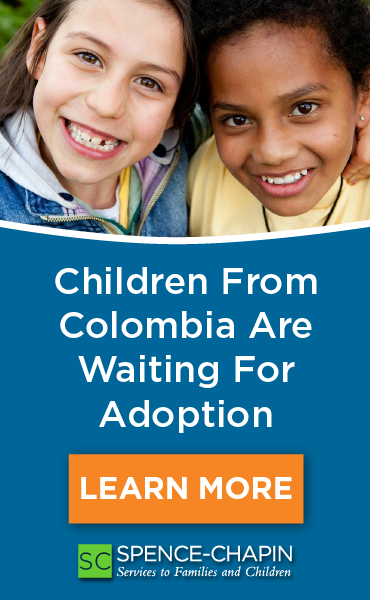 Adoption facilitators have no central licensing authority nor are regulated by their state. In addition, they are not required to provide pre or post-adoption education or support to families. 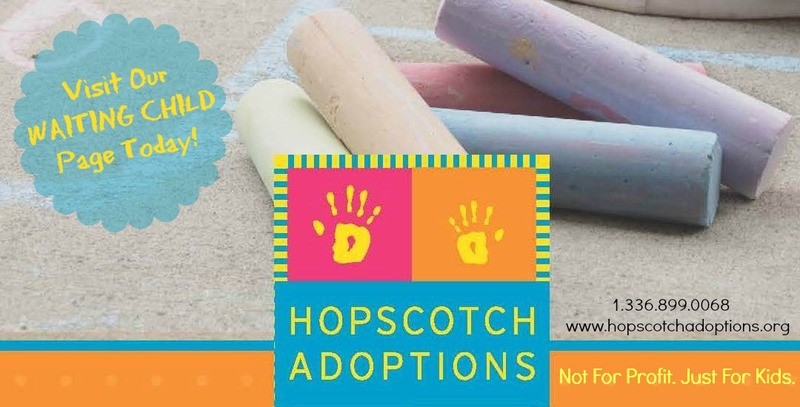 Adoptive families are initially drawn to adoption facilitators because of the promise of low fees and short waiting times only to find out too late that they had been taken advantage of by an unscrupulous organization. 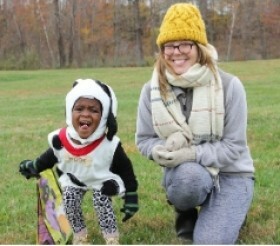 Adoptive families are encouraged to contact the licensing departments of the adoption professional that they plan on using before they commit to a particular adoption program. 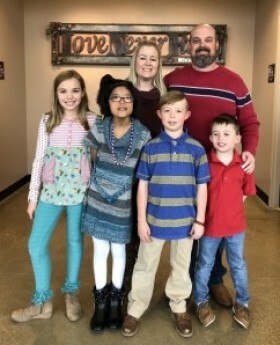 Adoption Agency Definition: An agency licensed by the state to prepare adoptive parents with pre- and post-adoption education, provide information on available children, perform home studies, complete paperwork, place children in homes, and perform other adoption-related functions. Adoption agencies can be for-profit but are most often non-profit agencies providing support and services to families and those children who remain in orphanages. 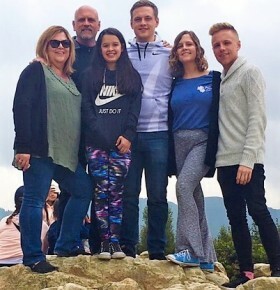 Adoption agencies must comply with all state and federal laws, as well as the soon-to-be implemented Hague Convention on Protection of Children. What can adoptive parents do to protect themselves? Contact the State Licensing Specialist and inquire about the agency or 'adoption professional' you are interested in. Don't fall in love with a photo. 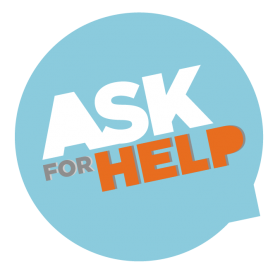 Visit the website of anyone listing a child and look for information such as confirmation of 501(3)C (non-profit) status that most Adoption Agencies have. Visit JCICS, an international child welfare organization. Do not accept the term 'agency' to mean that an individual or organization is truly licensed. Facilitators will use this term on their website and in emails. Use the internet as a tool in adoption, but always be alert. 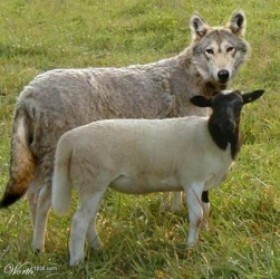 And remember what your mother always said, "Just because someone says it's true, doesn't mean it is." Any person, website, or organization can claim any number of things: that they are Christian, humanitarian, that they provide certain services or aid to children in orphanages, etc. 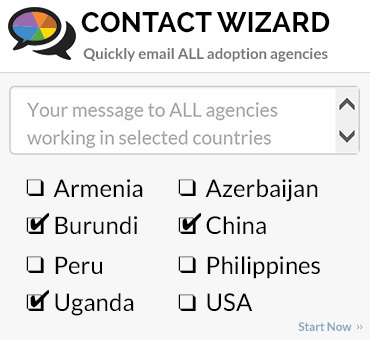 The truth is, MANY wonderful adoption agencies do act as charities and humanitarian organizations that provide amazing services and provisions to orphans throughout the world. They are lifelines of service and hope to families and children. It's up to adoptive parents allow themselves time to find the truth and embrace a safe journey through the journey that will unite them with a child. It is also imperative for these same good adoption agencies, adoption advocates, and organizations to speak out against unscrupulous operators who walk among us, and refuse to support or associate with those websites or venues that knowingly promote adoption facilitators. Children and families suffer in our silence.